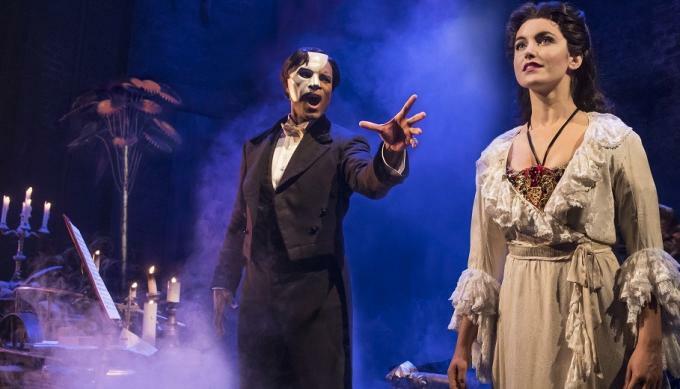 It’s time to get ready for your favorite artist as they come to showcase their sounds LIVE at Majestic Theatre – that’s right, The Phantom of the Opera will be taking to the stage on Wednesday 3rd April 2019… grab your tickets before it’s too late! "Stunning!". "Moving." Impressive". "Must-see"… you've read and heard all the great reviews. Still, the proof is in the pudding. Nothing beats the fulfillment of a live theater experience and catching the limited run of The Phantom of the Opera on Wednesday 3rd April 2019 at the Majestic Theatre. Savor every moment. Every twist, every turn will get you on the edge of your seat. Feel an overflow of emotions as the plot unfolds. Cheer on with its triumphant moments. The Phantom of the Opera is anticipated to be one of the events with the highest turnouts so demand for tickets is on a high. Don't leave anything to chance. Book your tickets now!